You've no doubt heard or read the quote" Behind every successful man is a great woman." When it comes to building a new home in the Poconos, it could be argued that behind every successful new home build is a realistic budget. Ah, but how does one come up with a realistic budget. 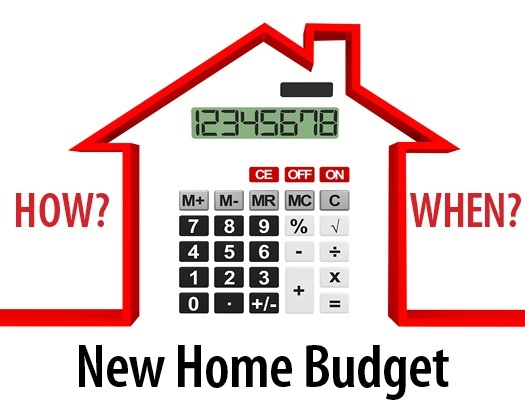 Let’s take a look at some of the keys that go into how to budget for a new home. An important part of building a new home in the Poconos region is establishing a realistic budget for your new home? Why is that so important, and how and when should you do it?